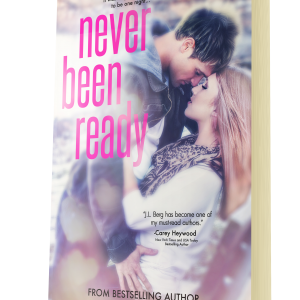 View cart “Never Been Ready (Original Cover) – Signed” has been added to your cart. Tags: j.l. 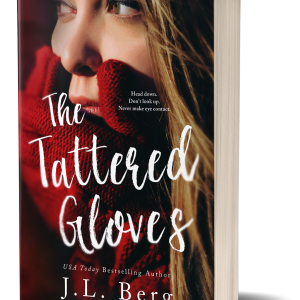 berg, jl berg, romance, romance books, romance novel, romance novels, signed books, signed by author, signed paperbacks. 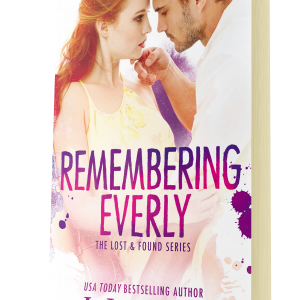 Signed by Author – Can be personalized. Please designate a name when checking out. Shipping is included in price for all US shipments. International shipping will be added during checkout.